Domino’s is arguably not the best pizza in the world. But it’s pizza. 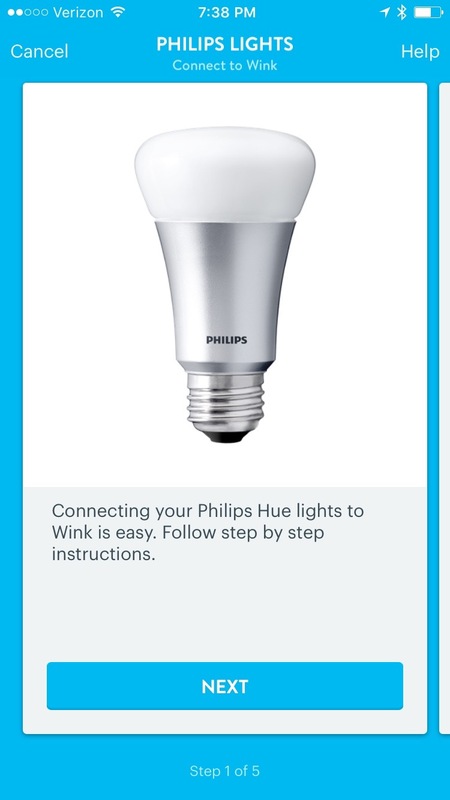 And, if you have an Amazon Echo, you can order it without opening an app, touching a keyboard, or making a phone call. 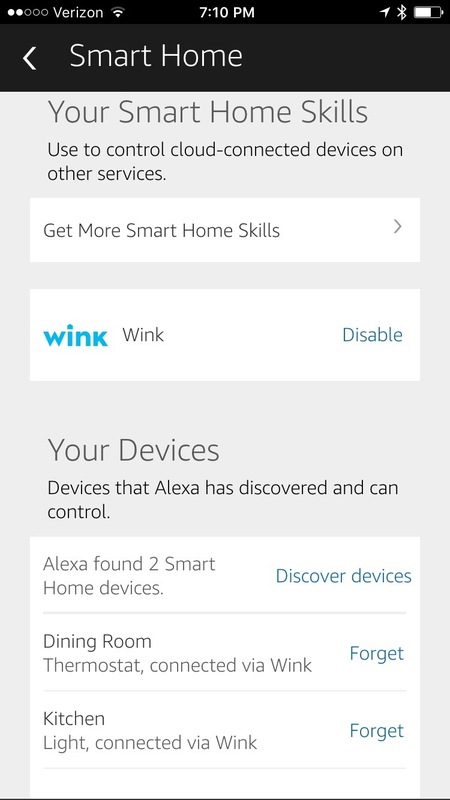 This makes for a great look at using one of the skills options in Alexa to extend the usefulness of an Echo. To do so, you’ll first setup a Domino’s account (aka Pizza Profile). Do that at Dominos.com (avoiding any conflicts with the Noid along the way). 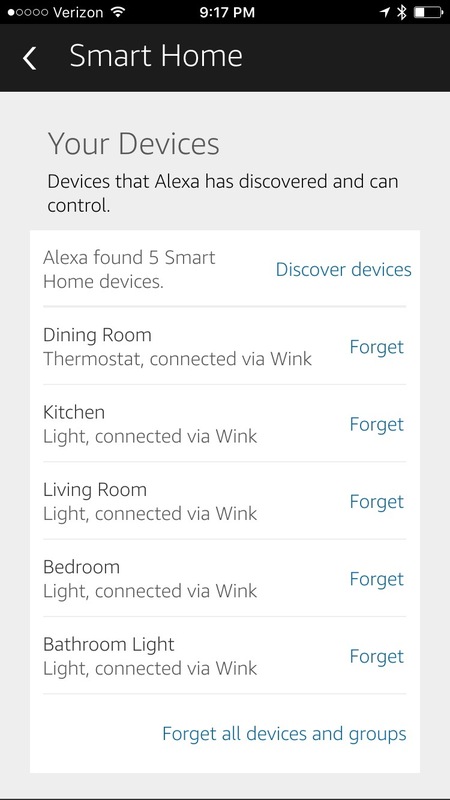 Also setup an Easy Order, which is the kind of pizza that Alexa will order each time you tell her to do so. Once done, you’ll need to enable the Domino’s skill. To enable the Domino’s skill. A skill is an extension of an Echo. 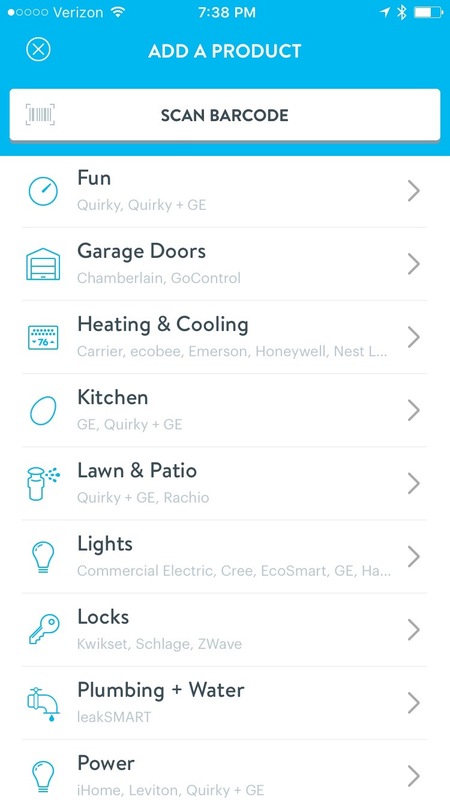 Think of it like an App Store on an iPhone. 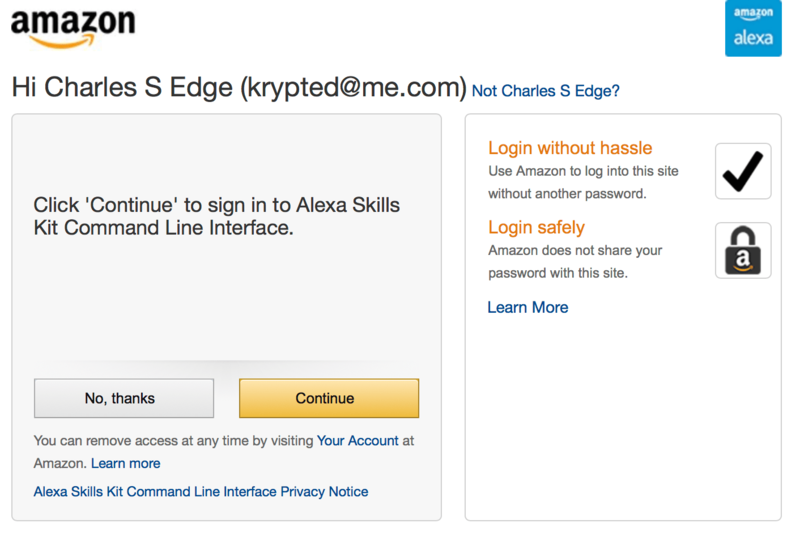 In this example, I’ll use my desktop to enable the skill, but the process is the same when run using the Alexa app. 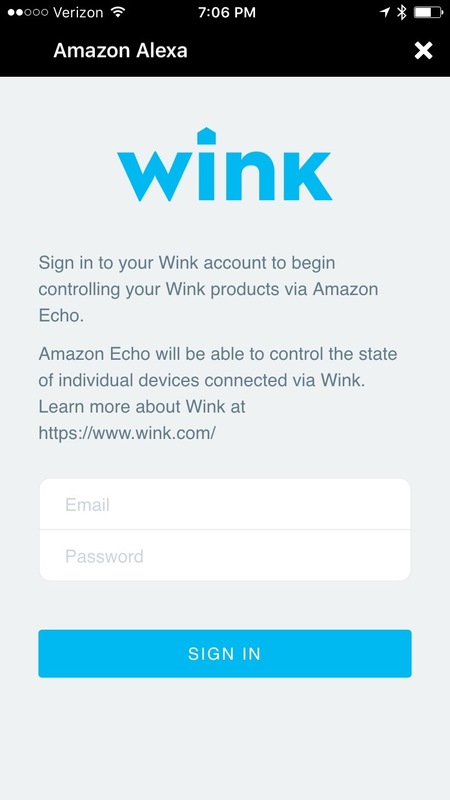 First, open the web interface at http://alexa.amazon.com. Then, click on Skills in the sidebar along the left side of the screen and click on Enable. 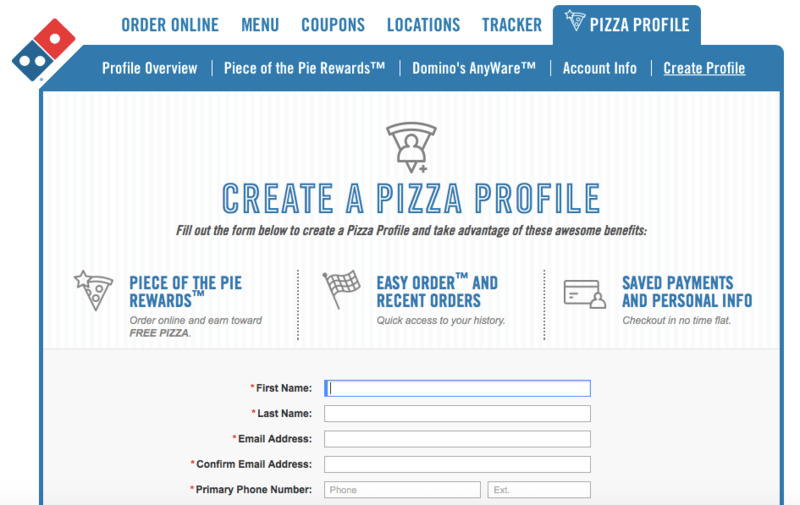 You’ll then be prompted to provide a username and password for your Domino’s profile. Enter that and then click on Link My Pizza Profile. 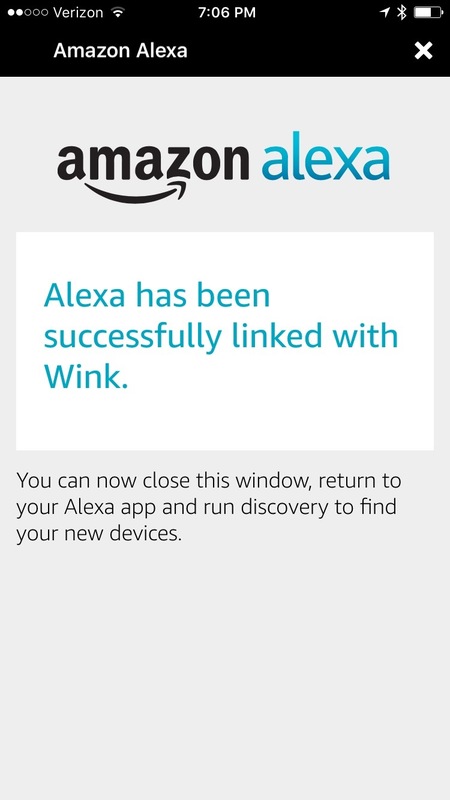 After a brief moment, Alexa will tell you that the skill was successfully linked. 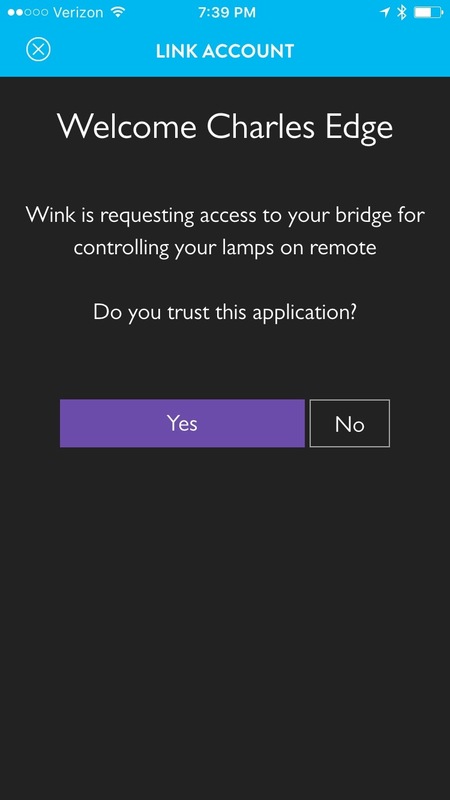 Close this window. Now, you’ll see that the skill has been enabled and can easily be disabled if you decide that there’s better pizza to be had by clicking on the Disable button. 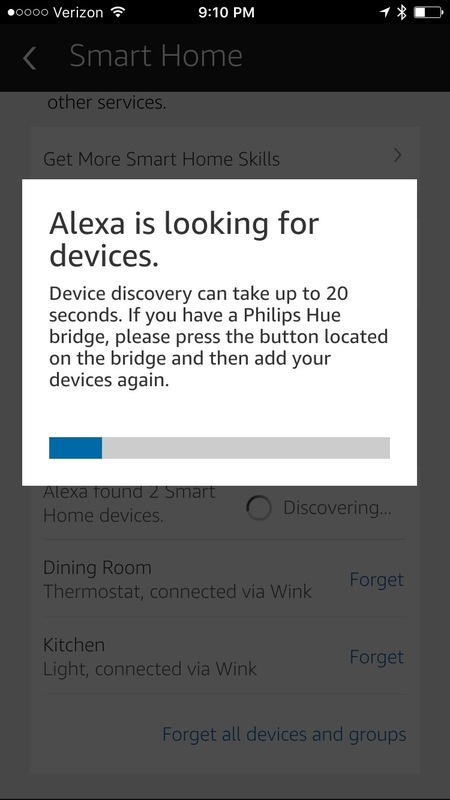 Now, just say “Alexa, open Domino’s and place my Easy Order” and then as your tummy grumbles, simply say “Alexa, ask Domino’s to track my order” to check the status. 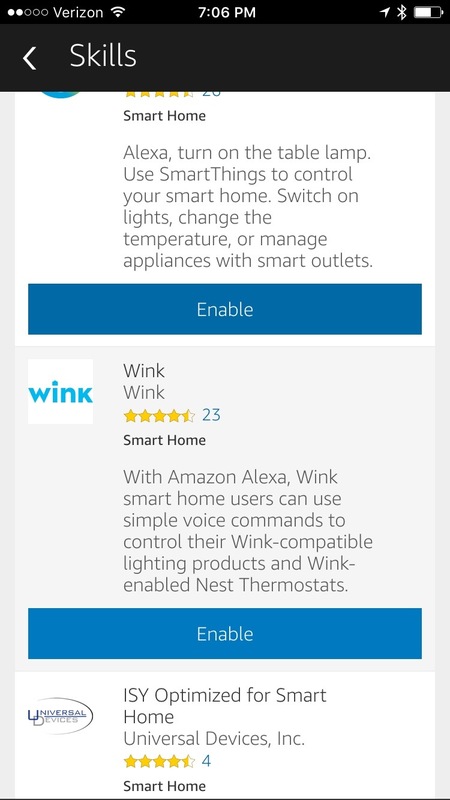 IFTTT makes the possibilities practically endless for what you can do with an Amazon Echo running Alexa. 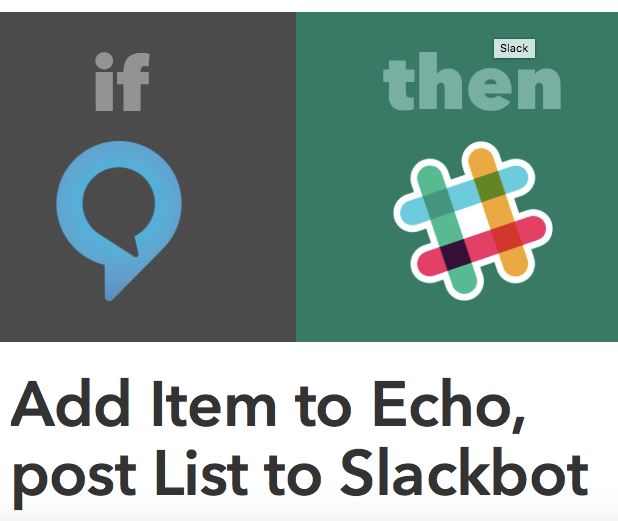 IFTTT provides workflows that connect Alexa to many of the most popular cloud services on the Internet. 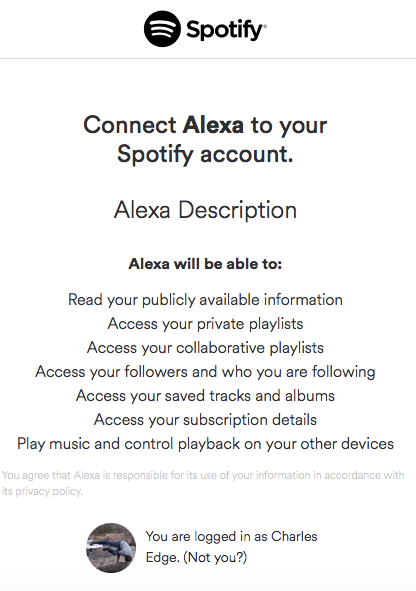 For example, Alexa can make a spreadsheet of all the songs you listen to using your Prime account, Email you a shopping list, sync To-Dos to Evernote, find your phone, set reminders on your phone, extend Alexa to manage your TV using Harmony, run Wink shortcuts, print files, manage a Wemo bulb (Belkin), control otherwise unsupported thermostats, control items within apps (e.g. 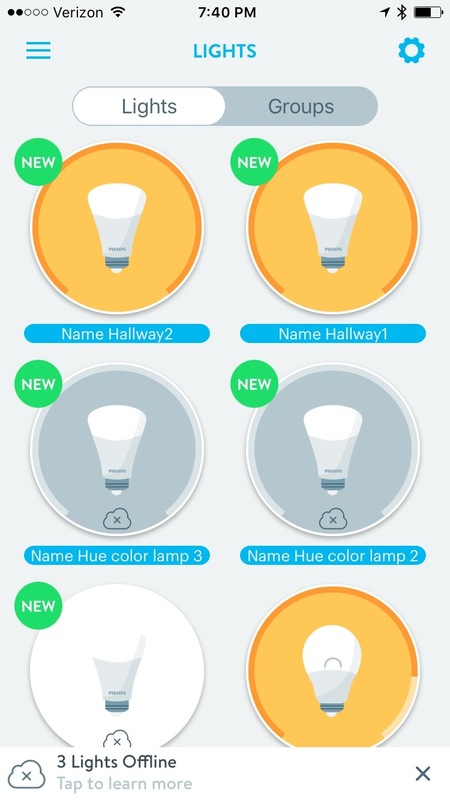 make all your Hue lights a given color), time things (e.g. turn on the air conditioning for an hour), lock a door using an otherwise unsupported lock (e.g. 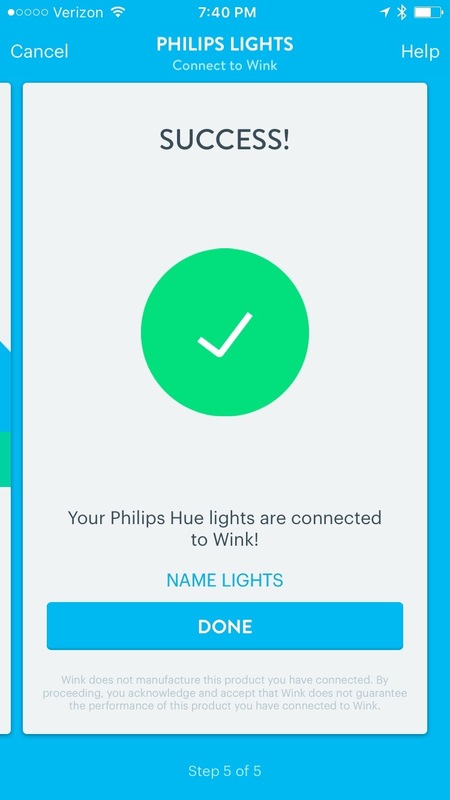 with a Smarthings), do random things (e.g. 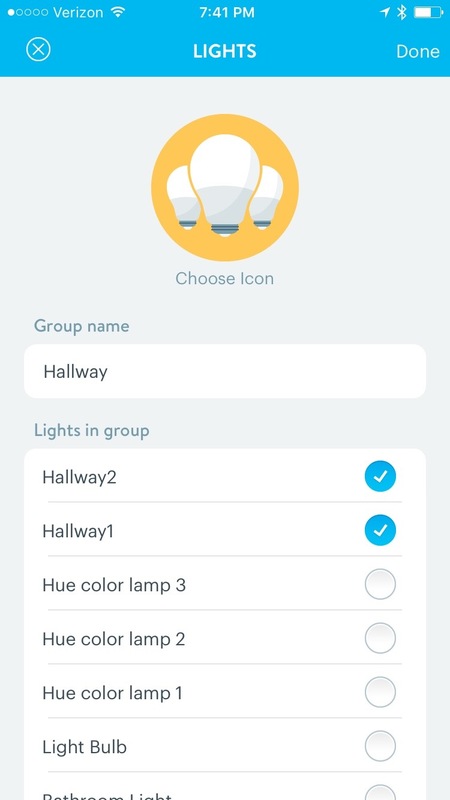 assign a random color to a Hue light), interface with Google Calendar, and so much more. 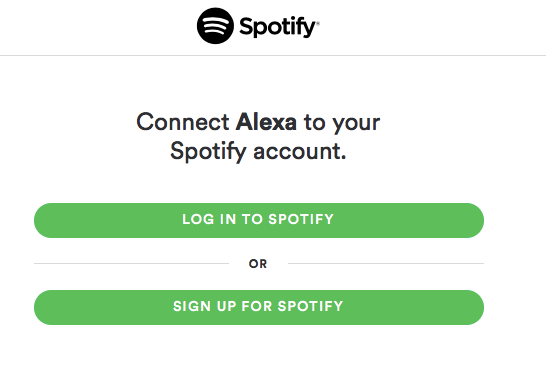 Basically, if a service can interact with IFTTT using an API, then your Alexa can be made to talk to it. 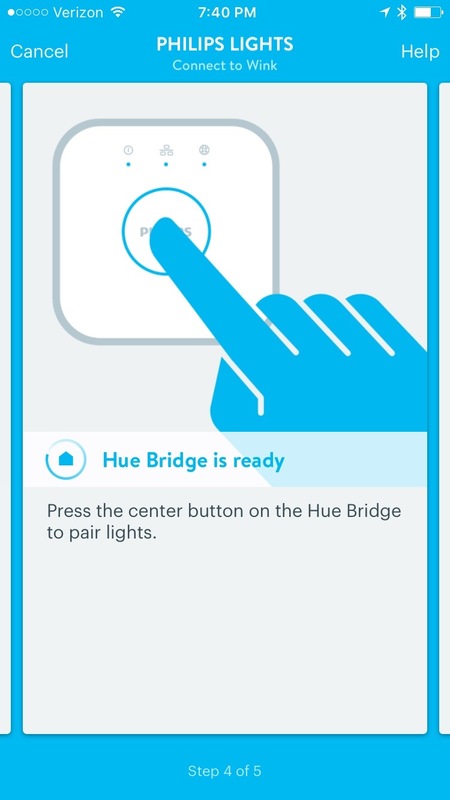 But first, let’s connect your Amazon Echo to IFTTT. 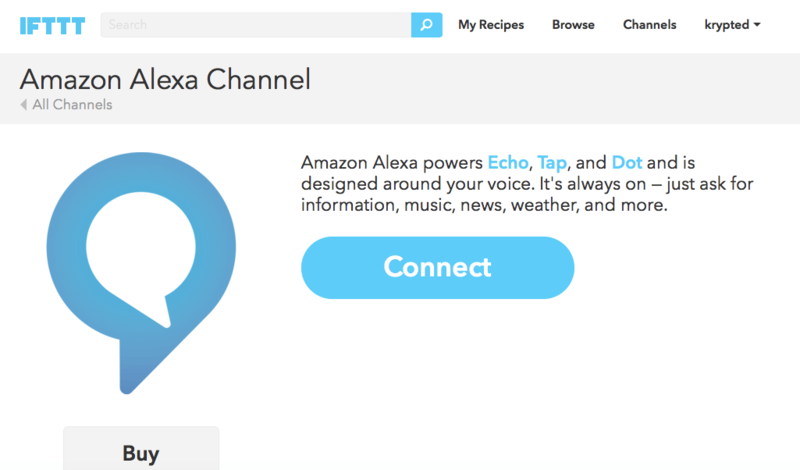 To get started, first go to the Alexa channel on IFTTT at Amazon Alexa Channel on IFTTT. 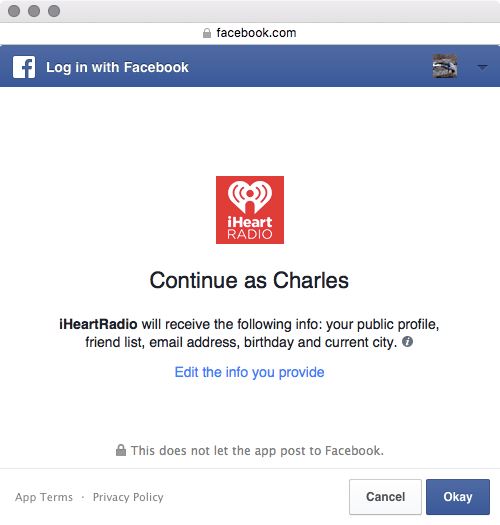 When the page loads, click Connect. 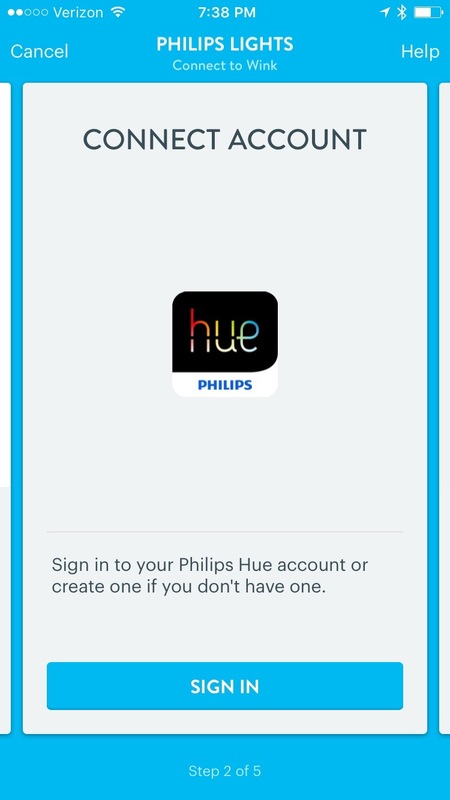 You’ll then be prompted to sign into IFTTT using your Amazon account. 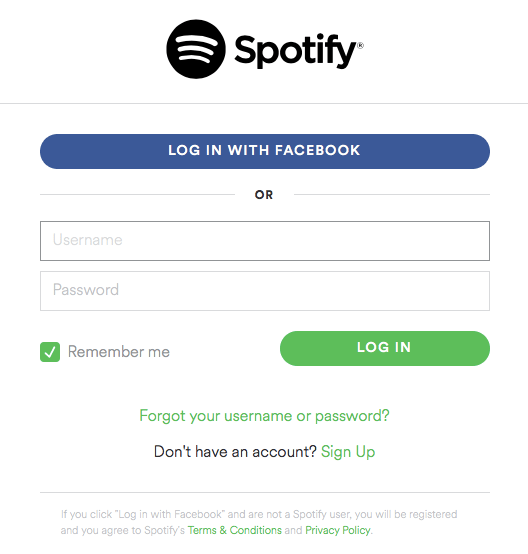 Enter your username and password and then click “Sign in using our secure server”. 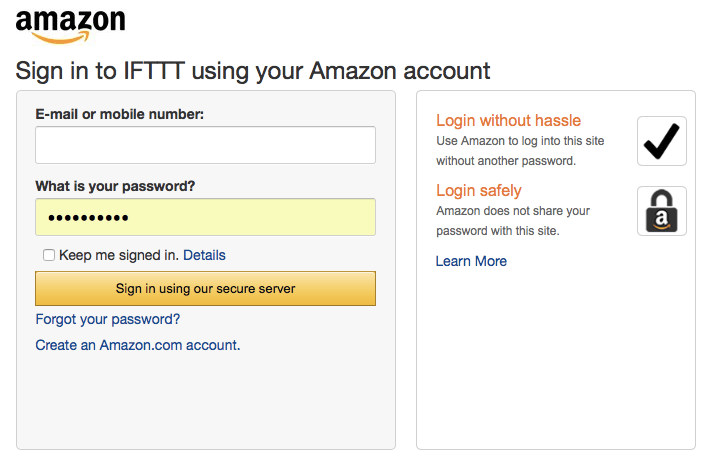 You’ll then be prompted to trust IFTTT from Amazon. 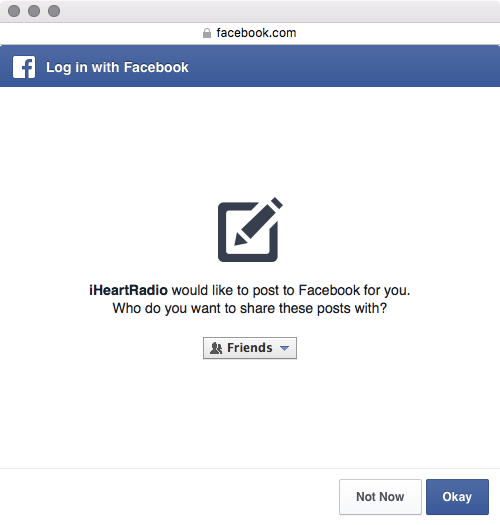 Click Okay. 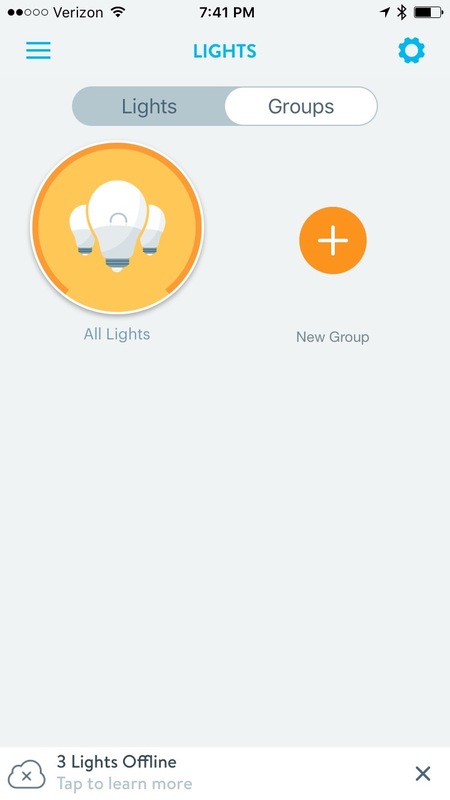 Then you’ll be able to setup recipes. 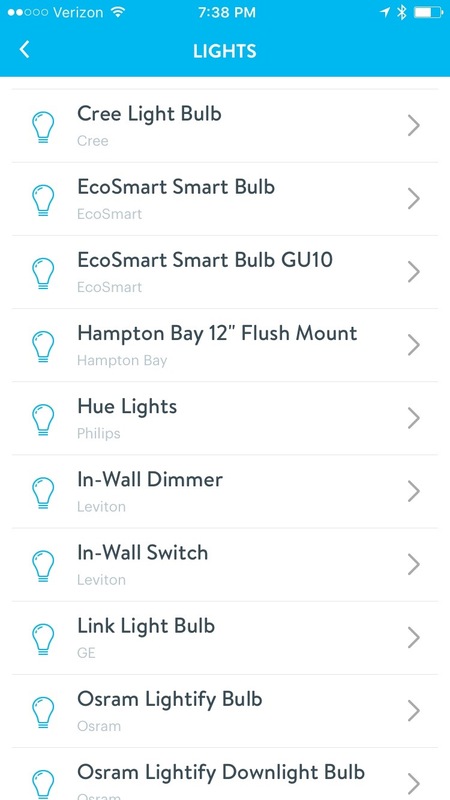 Let’s say you’d like to put your shopping list on a Slack channel so you can be judged even more harshly than you already are… Enjoy. 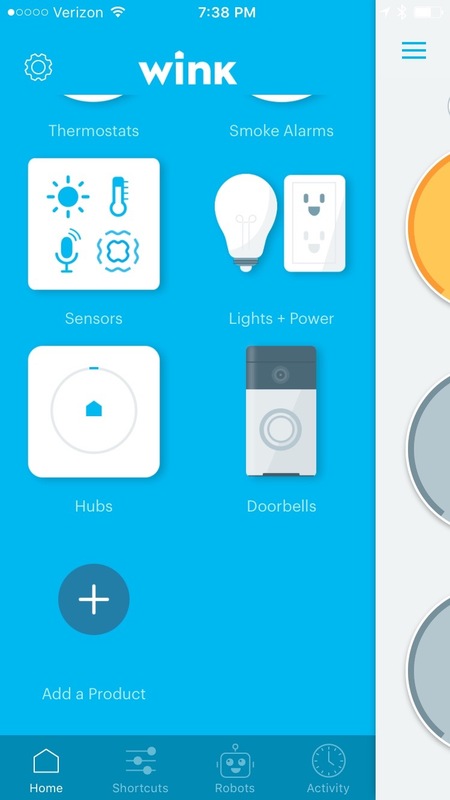 You can also use the web interface or app to pause, cancel, or stop timers. 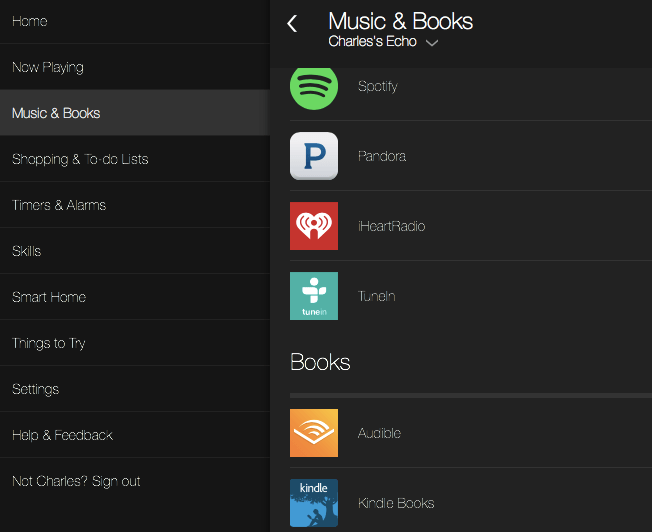 The Amazon Echo is a great device for accessing content using a Prime membership. But the Echo is also useful for media that isn’t sourced from Prime. One of these is Audible, which makes sense, given that Audible is owned by Amazon. I found that my Audible account was around before it was linked to an Amazon account with Prime. 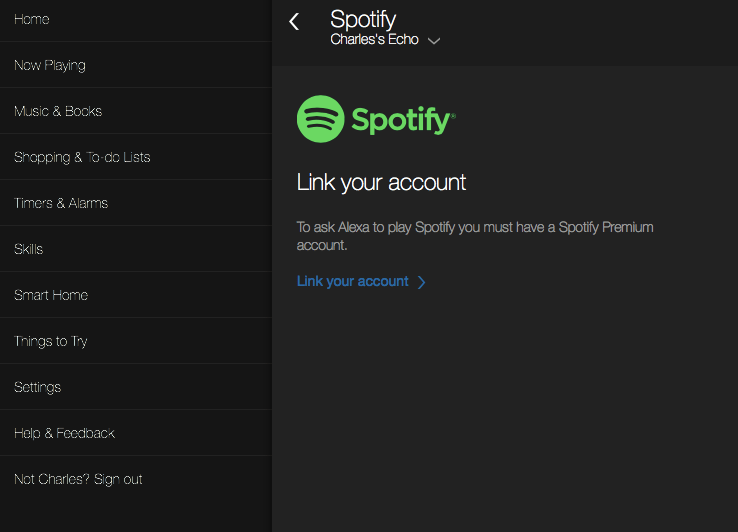 In order to link the account, I needed to open the Alexa website and link my Audible account. 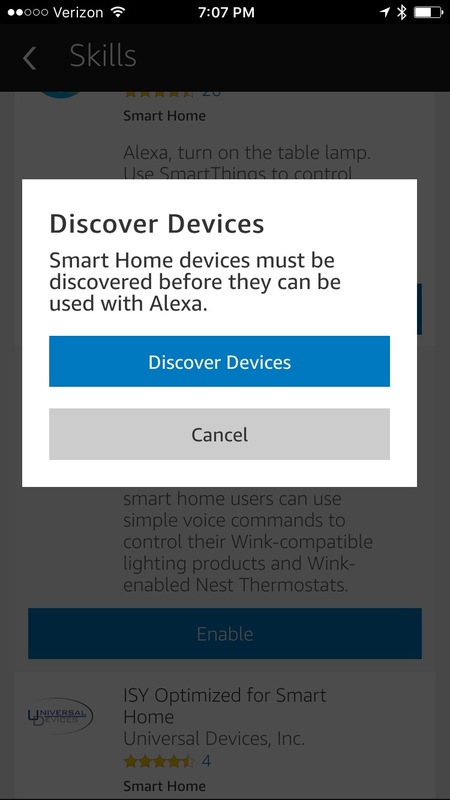 To do so, open http://alexa.amazon.com. 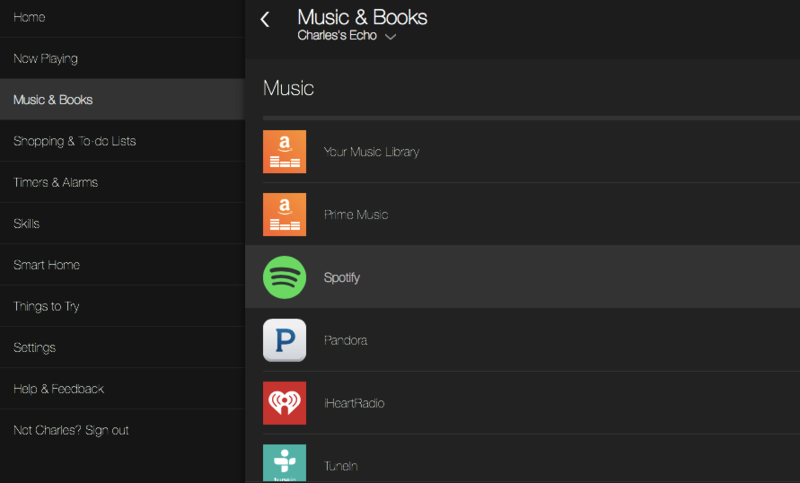 Then click on Music & Books in the sidebar. 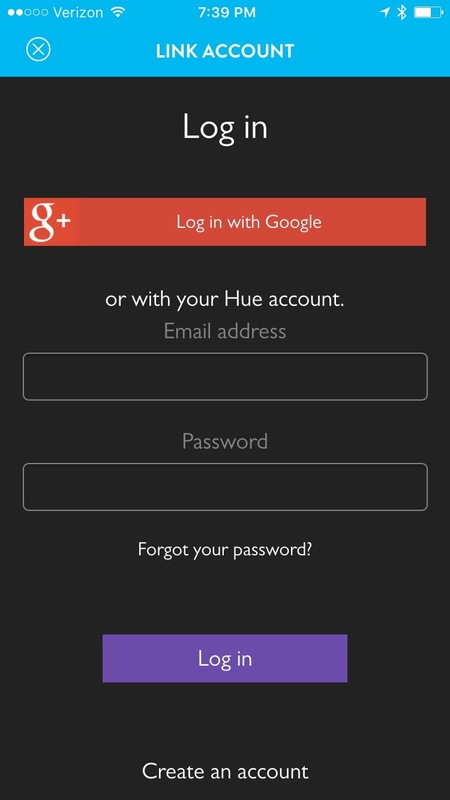 Then click on Audible and either you will see your Audible books, or you will be able to provide an Audible username and password. Once authenticated, you’ll see a list of books from your Audible account. 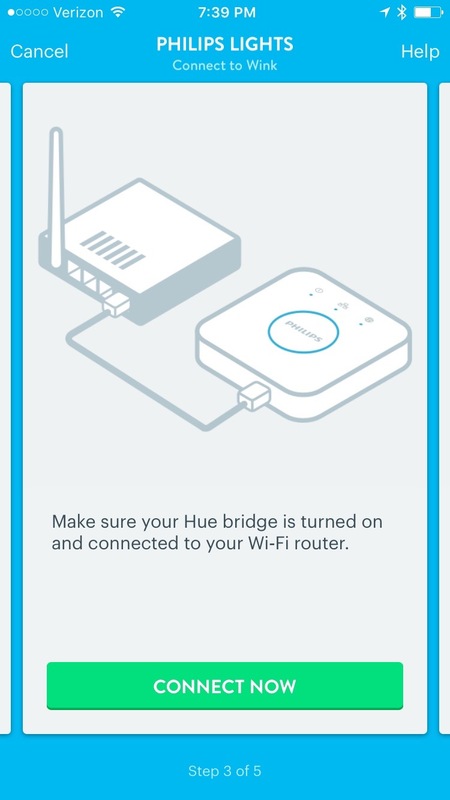 Now, it’s as easy as telling Alexa to start playing the book. In this example, e’ll say “Alexa, play Startup CEO from Audible.” Viola, the book begins. Enjoy.